Mastering Google analytics is an important part of a content marketer’s life, yet, not many content marketers don’t feel comfortable enough using the analytics platform to its fullest. 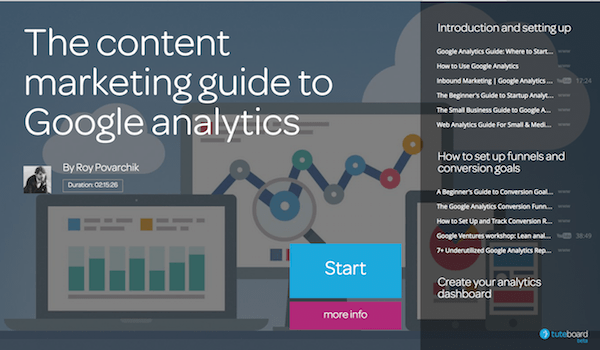 Are you still trying to figure out how to Google analytics? Can’t find a platform to give your the proper Google analytics training? Are there any tips i’m missing? Add them in the comments!